Since 1993 The Manor Conservancy (TMC) has helped landowners identify the right voluntary land protection tool to permanently preserve their lands for generations of landowners, farmers, foresters, hunters and wildlife enthusiasts. The following is a brief overview of some of the conservation options available to Manor area landowners. Therefore each conservation easement is unique. Donated conservation easements can be completed quickly – often within two to three months. This is significantly more streamlined than the process for most purchased easement programs, which can take much longer to complete. The compensation for donated easements is in the form of tax benefits and the knowledge the land will be protected in perpetuity. Potential tax benefits include an enhanced federal income tax deduction, a state income tax deduction, or Maryland income tax credit, a Maryland property tax credit and a reduction in estate taxes. 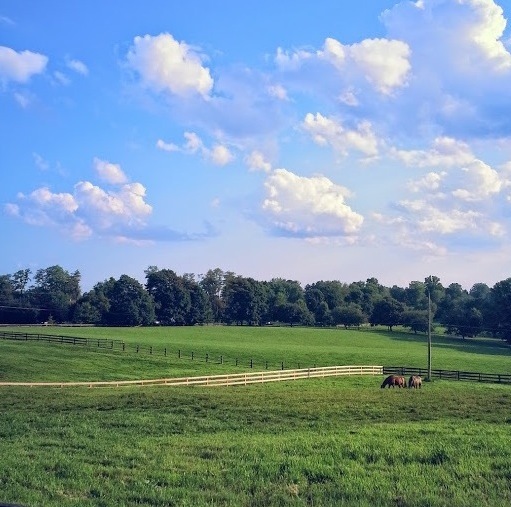 Rural Legacy: The Rural Legacy Program was created by the State of Maryland to protect large contiguous blocks of land and other strategic areas- such as important habitat areas and scenic vistas – from sprawl development. This program encourages local governments and private land trusts to identify Rural Legacy Areas and to apply for grant funds to permanently protect properties within these areas. The Manor Rural Legacy Area, as defined by the Department of Natural Resources (DNR) and TMC, extends south and east to include Corbett and Clynmalira and north into Harford County and White Hall. Click here to see a map of the Manor Conservancy's Rural Legacy area. The use of funds allocated by the State for this program is restricted to purchasing easements or other interests within our designated Rural Legacy Area. For more information, please contact TMC. You may also visit Maryland’s Rural Legacy Program website at www.dnr.state.md/us/rurallegacy/. Maryland Agricultural Land Preservation Foundation (MALPF) The MALPF program was established by the Maryland General Assembly in 1977 and is part of the Maryland Department of Agriculture. MALPF purchases agricultural preservation easements that forever restrict development on prime farmland and woodland. The MALPF program is one of the most successful programs of its kind in the country. To qualify for the program, a property must meet minimum size and soil eligibility criteria and be located outside of a ten-year water and sewer service area. Easement purchases are made through a competitive application process.